Happy Motivational Monday! It FINALLY feels like spring here in Michigan, and my mood has definitely reflected that. I've been feeling very happy! Today I even opened up all the windows in the house for the first time this year, and the fresh air was so nice. I went for a very nice easy run today, too. This week, I'm proud of myself for counting my points all week long. 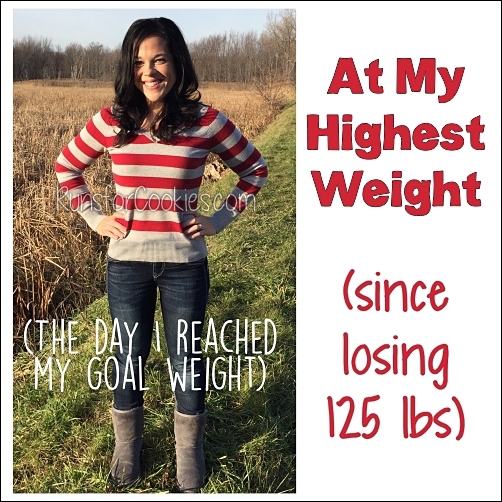 There were several times I wanted to quit, but I feel really determined to get back to goal, so I stuck out the tough moments. Next weekend is going to be difficult, because my sister will be in town for her first marathon, but I am going to save all of my weekly points for the after-party at my parents' house. My dad is frying fish (so good! ), I'm getting a cake from Monica's, and I'm sure I'll be having a few beers. I'm going to stick with my daily points target + my activity points each day, and try to save all of my weekly points for the weekend. 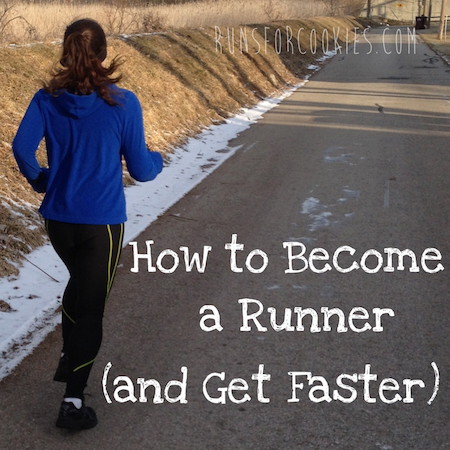 Jennie took a hiatus from running for a couple of years, but was ready to get back into it. 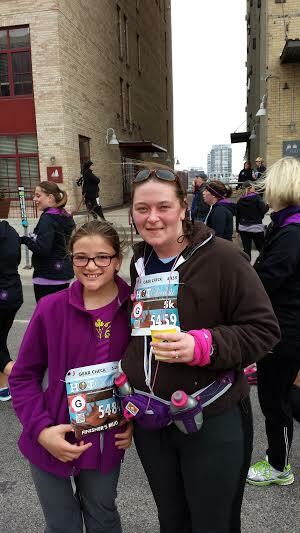 She and her 13-year old daughter, Hailey, just completed their first 5K! They did the Minneapolis Hot Chocolate 5K, and finished with a 10:34 average pace. Diane sent me an email last month, and I asked her to PLEASE submit a photo for Motivational Monday, because I was so impressed with her. You would never guess by looking at her picture, but she's 62 years young--and she just ran the Ronald McDonald Big House 5K in 24:22!! 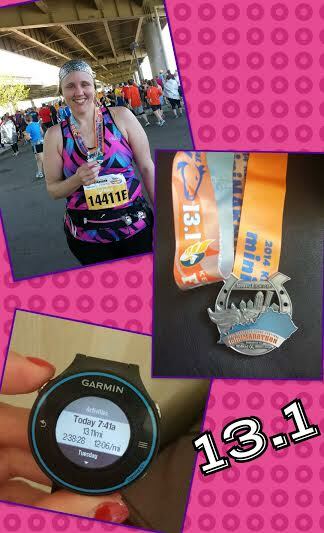 (For reference, my 5K race PR is 25:44, and I'm half her age). 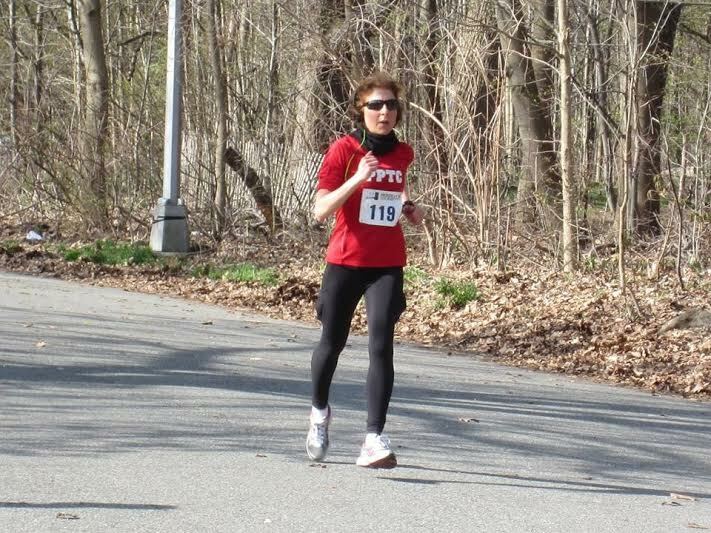 She didn't start running until she was in her late 40's, and completed 60 races in one year. 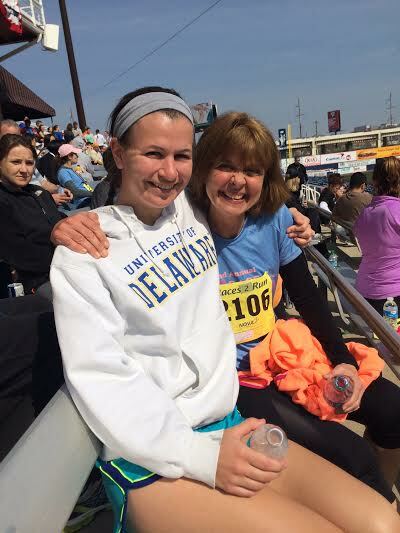 Her fastest 5K time was a mind-blowing 20:42, and half-marathon time was 1:37:37 at age 52. I could go on and on about how amazed I am by her ;) Her daughter, Christine, ran the Big House 5K with her, with a goal of sub-23:00... and she finished in 22:28, winning her age group! 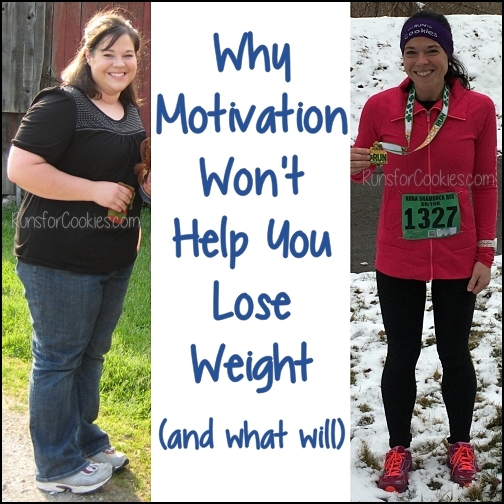 In September 2012, Sarah joined Weight Watchers, and shortly after, she started running. 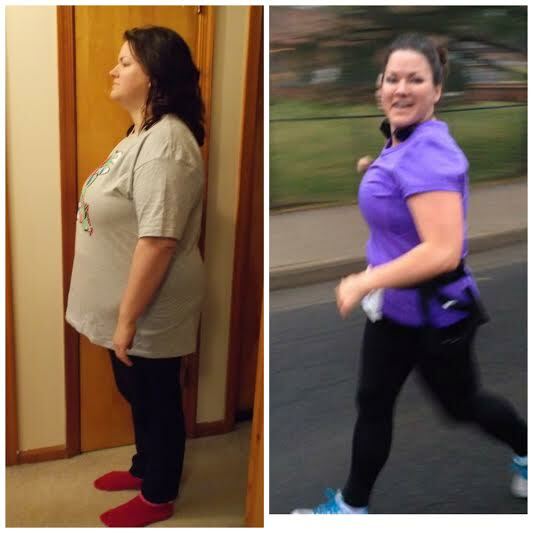 She's since lost 85 pounds, reaching her goal weight in December 2013! 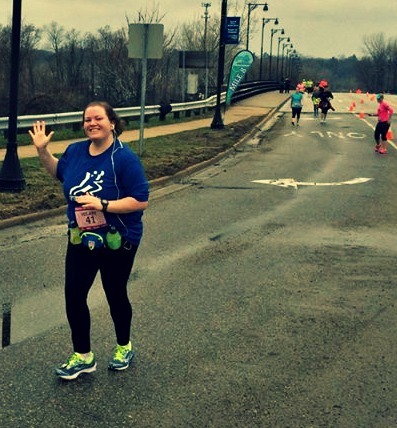 She's been doing races, and increasing her distance, and just completed her first half-marathon: The KY Derby Festival miniMarathon! 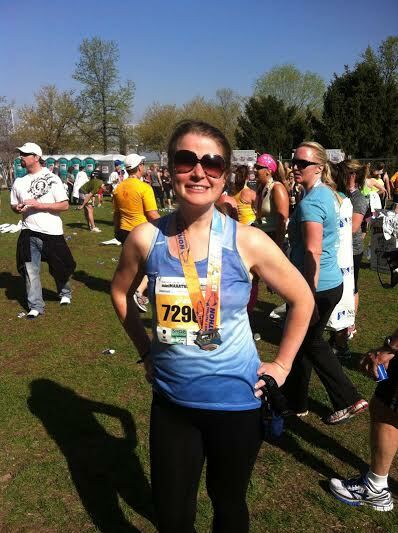 Her goal was to finish sub-2:00, and she finished in 1:52:36! She had a great race, and is planning her next goals. 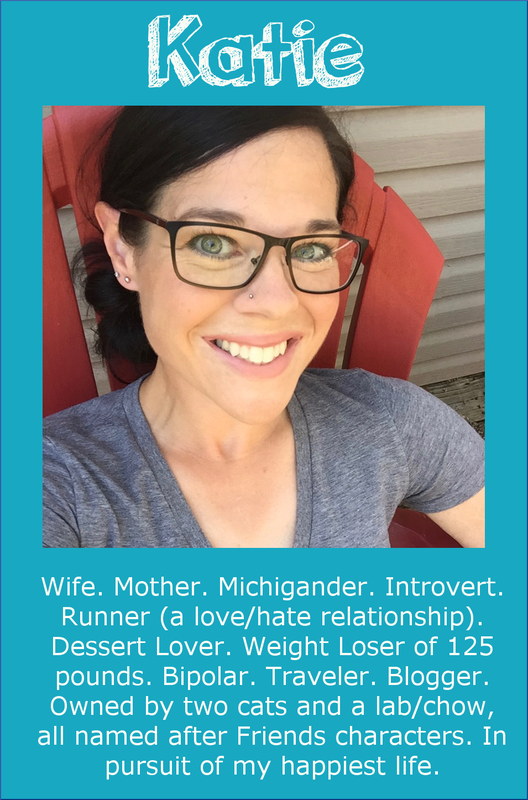 Her next race is a sprint triathlon in June! A huge congrats to everyone with something to celebrate today, big or small! Don't forget to check out the Motivational Monday Facebook post for more stories. Wow! Congrats to everyone for all of these awesome achievements! It amazes me to see what we are all capable of! Oops! My time was 2:38. Lol. Post race mushy brain gave myself 3 mins. Geesh. I wish! Woo hoo! Keep rocking everybody! Thanks for featuring me, Katie. 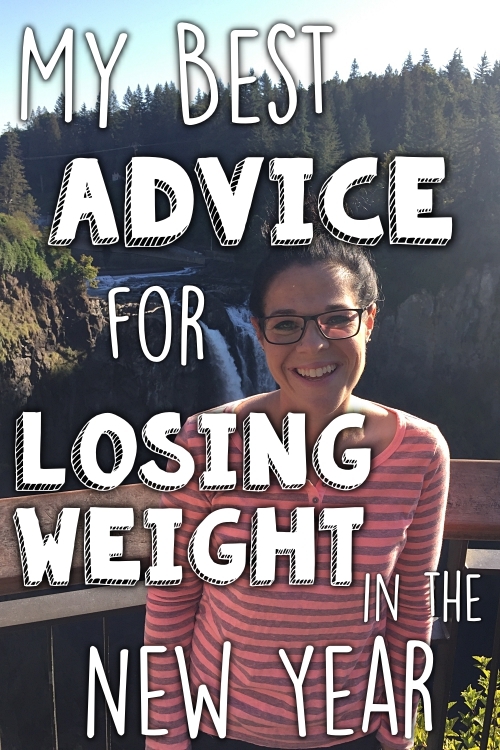 What Katie didn't tell you is that reading her blog was what inspired me to get back to running after several years of other activity, including walking and swimming. I am also a former binge eater (20+ years). I'm now able to eat "intuitively," which is a huge relief. I share that just so that others of you struggling with bingeing know there is hope. I haven't been able to post comments for a while, because I couldn't find my password and had trouble resetting it. Katie - I enjoyed reading about your Ragnar race. Great accomplishment, and it sounds like you have made lifelong friends. The Motivational Monday posts are my favorites. The accomplishments this week are so huge!! Stacie - you look like a whole different person-great job! Hilary - you are an inspiration! Diane-I am in awe! I just finished my first 5k in 20 years-but my time wasn't even close to yours. 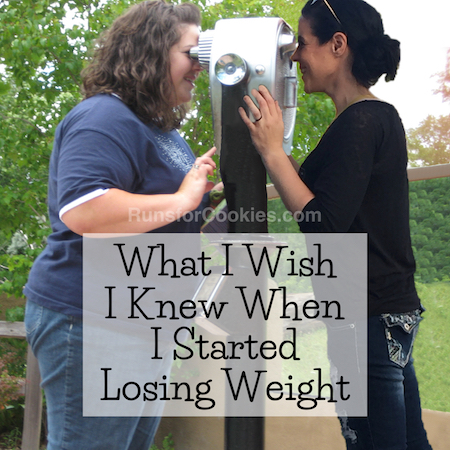 I am in the process of taking off extra weight and hope it will get easier as I keep losing. Thanks to all of you, for keeping me going!